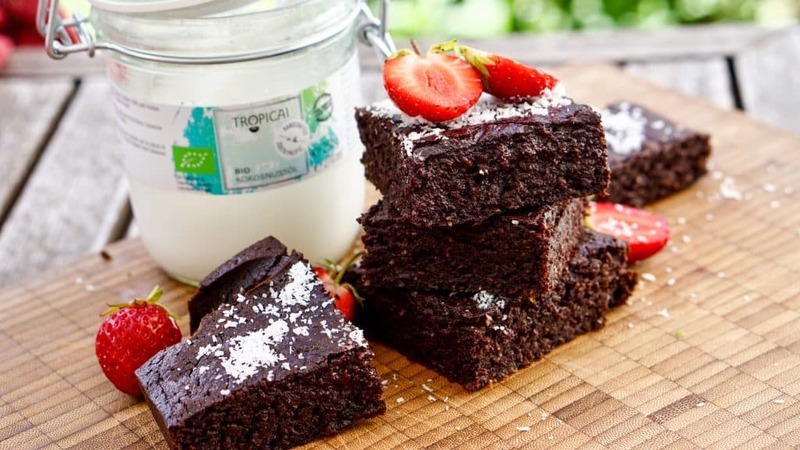 Working together with a company like Tropicai makes us very creative in designing recipes based on their delicious and healthy products! In this case, no one believes that these brownies are actually vegan. The brownies are very fudgy and super chocolaty. Best of all: They taste very powerful, but are reduced in sugar and fat compared to “normal” brownies, so that they account for just over half the calories. Only a few ingredients are needed to make this desert dream. 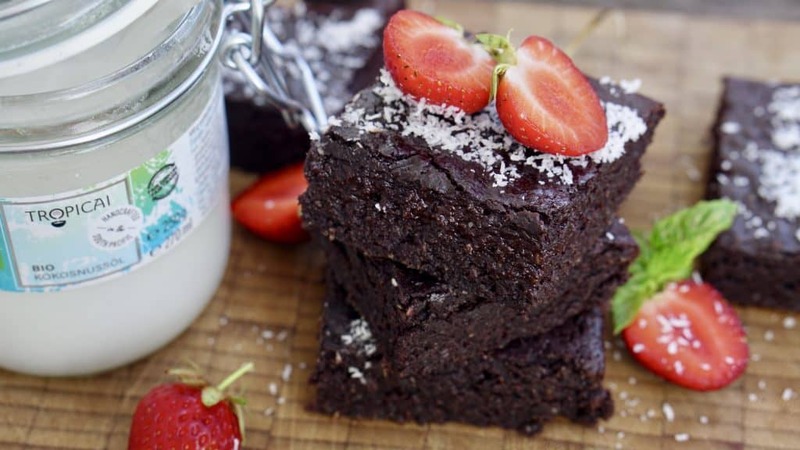 You may wonder but a small piece of this vegan power brownie is already enough to fulfill your sweet chocolate dreams. 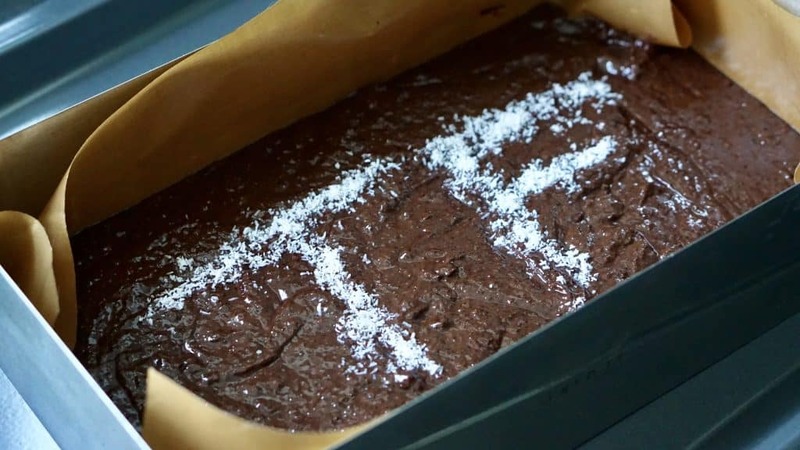 How can the brownie be reduced in sugar and fat without being noticed? 1. Because you actually do not need as much sugar as commonly stated in cake recipes. From a certain point, everything is just super sweet, as some tablespoons make more or less no difference. Then it can be just as good less;). 2. The addition of cane sugar also helps to keep the total sugar content low. Cane sugar, but especially whole cane sugar, taste caramel, which fits very well with the chocolate. Sugar often drowns out the fact that the rest tastes lax. If the cake is so otherwise flavorful (chocolate, caramel, fruity, etc. ), it needs less sugar accordingly. 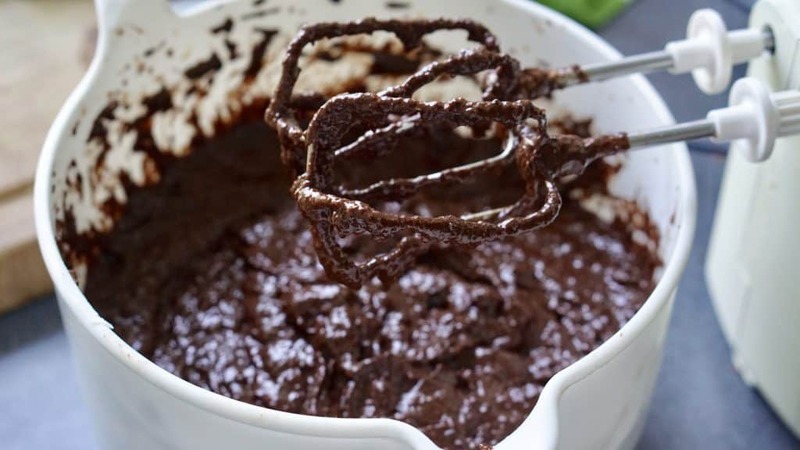 3.Because you do not always need chocolate for a very chocolaty taste when baking! By the way, the sugar-free cocoa powder is also de-oiled and you do not add an extra portion of sugar and fat to the cake as you would with chocolate. 4. You can also save on the cocoa powder by supporting the chocolaty taste with coffee. You will not even taste the coffee later, do not worry. Coffee has a lot of flavors and makes it easy to taste chocolatey chocolate without adding extra calories because black coffee basically has no calories (about 2 kcal per 100 ml). 1. 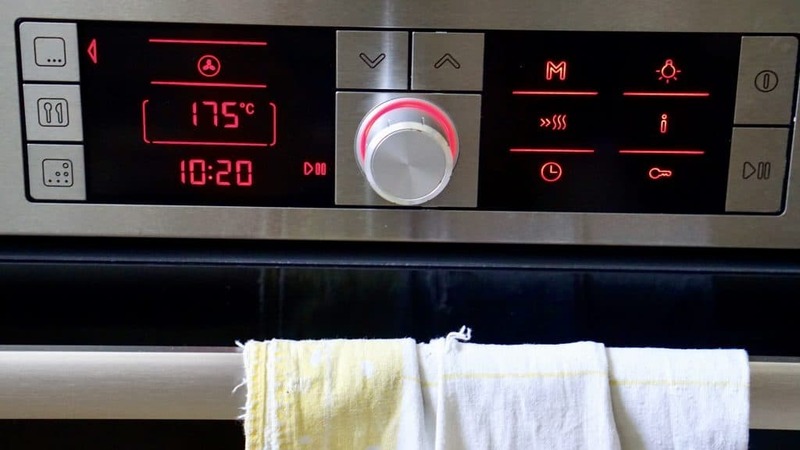 Pre Heat the Oven 175 Degrees circulating air. 2. 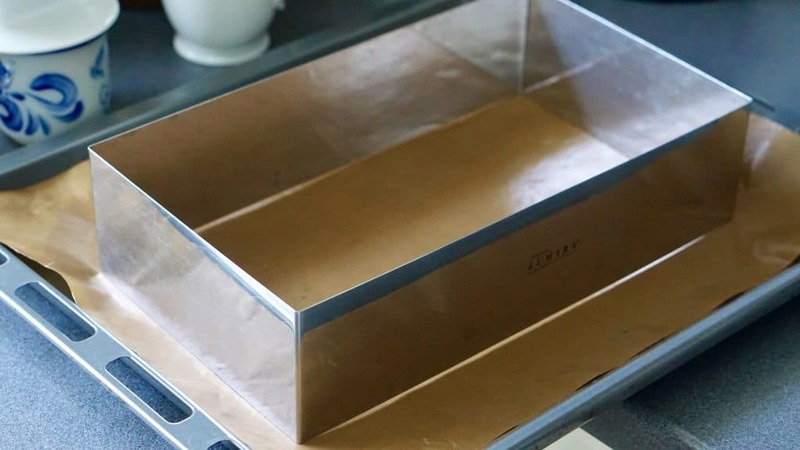 Lay the baking sheet with baking paper. 3. Sift flour, cocoa powder and soda in a mixing bowl. Add sugar and cane sugar. Mix with a whisk. Add the vegetable milk and oil and stir with the whisk only until the ingredients have combined. Smaller lumps can be ignored, they dissolve on baking alone. Don´t be surprised, the dough is very liquid. Add the Chocolate drops at the end of mixing. Hint: If you like some Coffee taste within your Brownies you can use 100ml of cold coffee and 350ml Plant-based milk at this step. 5. Bake in the oven on a medium rack for about 16 to 20 minutes. For a chopstick test with a toothpick, you should still stick a little bit to it! This is a brownie, not a chocolate cake. Let the brownies cool down when the desired texture is reached. 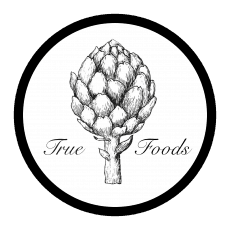 Nutritional information calculated with rapeseed oil and oatmeal.